Electrification is on its way to the Jeep brand, with plug-in versions of both the Renegade and Compass appearing at the Geneva International Motor Show in Switzerland. It seems that after selling nearly a million units in 2018, the most they’ve moved in the brand’s history, Jeep is ready to chart a course towards the future without leaving behind its core identity. 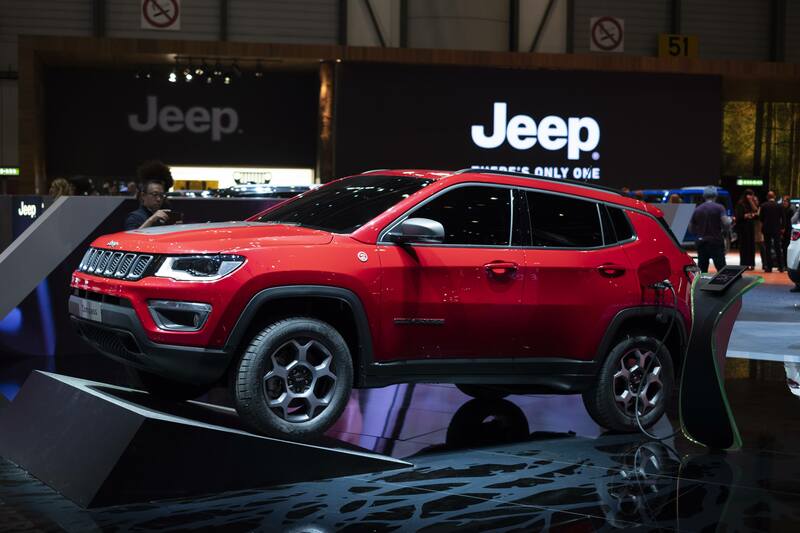 In the spotlight at the Jeep stand in Geneva, new plug-in hybrid models of the Compass and Renegade were shown. Equipped with batteries that are rechargeable from an external power outlet, they’re able to store enough electric energy to allow a pure electric range of about 30 miles. That is in addition to the distance it can travel on its gasoline-powered engine, so place those range-anxiety fears to one side. ALSO SEE: Jeep Cherokee vs Compass: Which Crossover is Right For You? 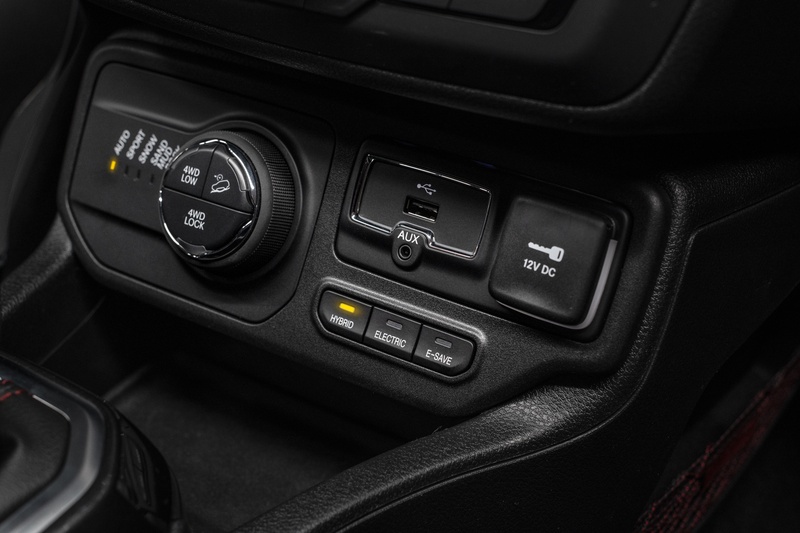 Jeep fans know that the Renegade and Compass are similar chocolate bars in two different wrappers, so it won’t surprise anyone reading these virtual pages that these plug-in versions share a common powertrain. The electric propulsion works in synergy with a 1.3L turbocharged gasoline-powered engine, combining together to make up to 240 horsepower. Given the proclivity of electrically powered machines to provide gobs of torque just off idle speed, these two little utes should provide plenty of shove around town. They’re Jeeps, so it’s worth talking about the all-wheel-drive system built for this application. Thanks to new electric all-wheel-drive technology that the company is calling eAWD, traction to the rear axle is provided through a dedicated electric motor and not via a prop shaft. This allows the two axles to be separated and to control the torque independently in a more effective way than a mechanical system. It’s great for hybrid propulsion and gas savings, but we look forward to seeing for ourselves how it works off-road. Pay attention, kids: while these are European introductions, they give a pretty good road map for machines we might see on this side of the pond later this year.